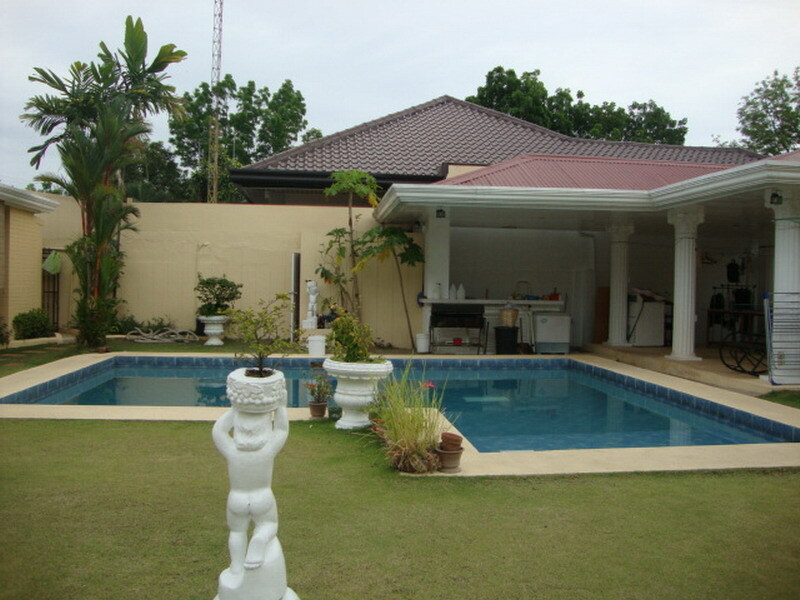 This Immaculate Bungalow House with Pool is for sale unfurnished. 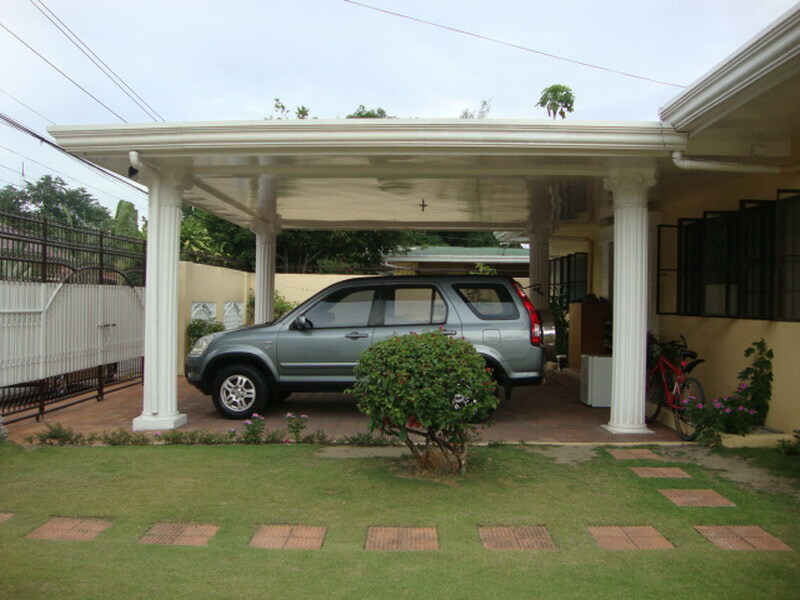 The Land Area is 704sqm and the House size is approximately 300sqm. 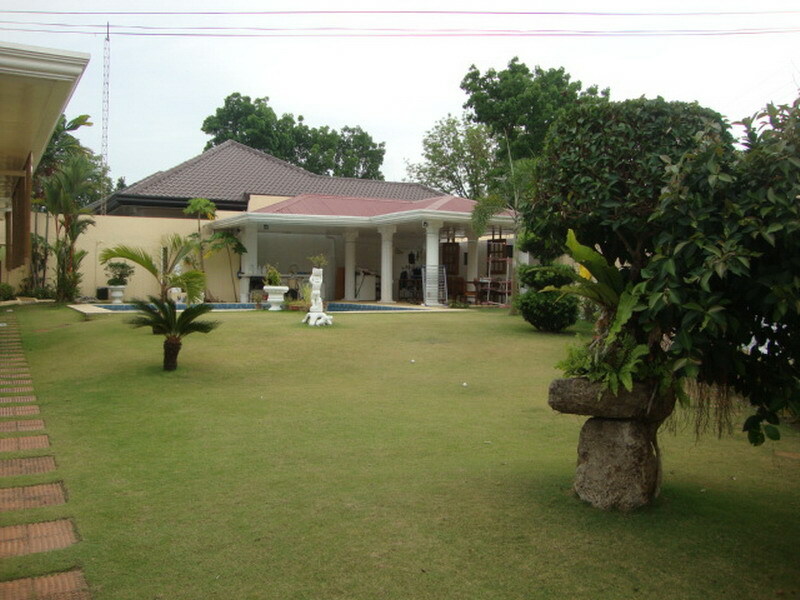 It has a large carports for 2, large landscaped garden, well maintained painting once a year, there is a mini bar by the pool area. The chandeliers will stay and as well as the ceiling fans. Location is the best, for safety 24 hours communal guards. It has closer access to all amenties, the closest would are Schools, Malls, Hospitals, Restaurants, Wet Market and churches.